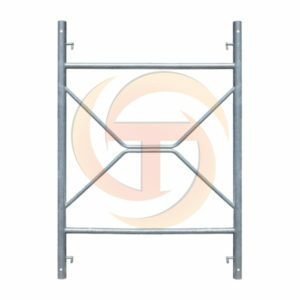 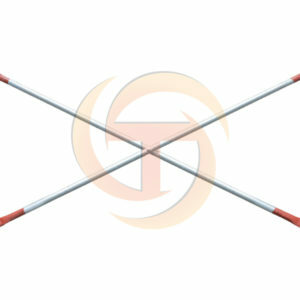 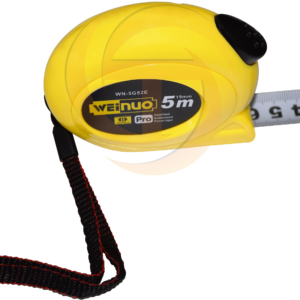 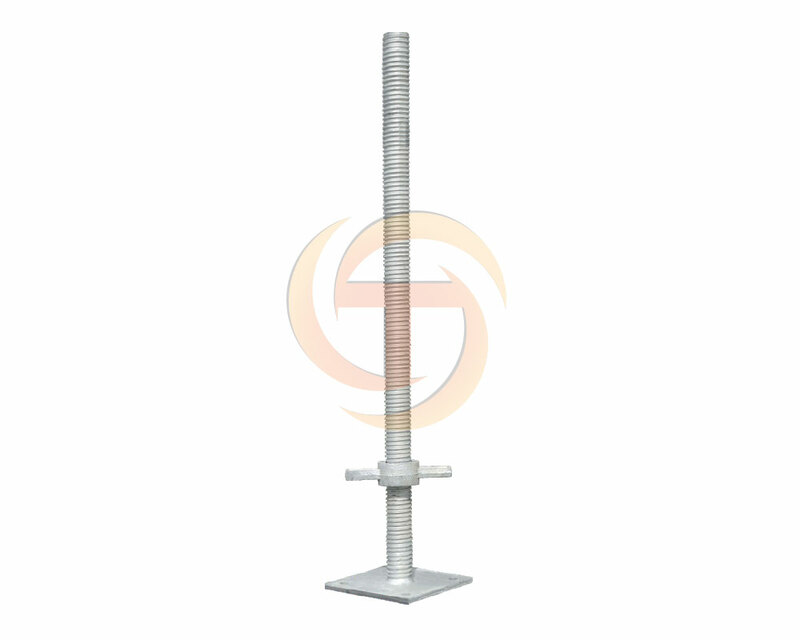 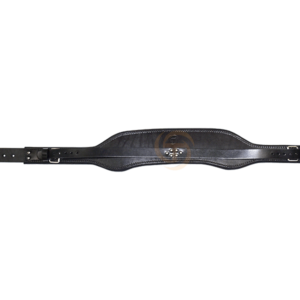 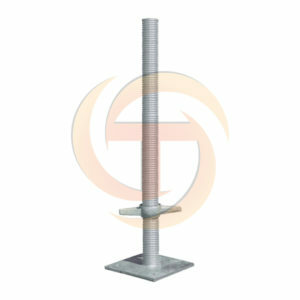 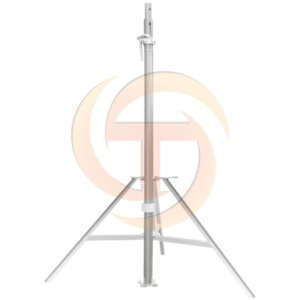 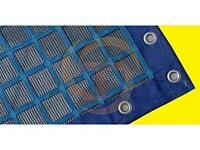 Utilised for attaching a horizontal tube to a vertical tube to create a 90 degree angle. 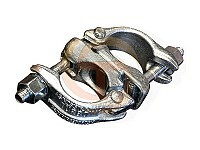 Mostly used for tying off your Scaffold. 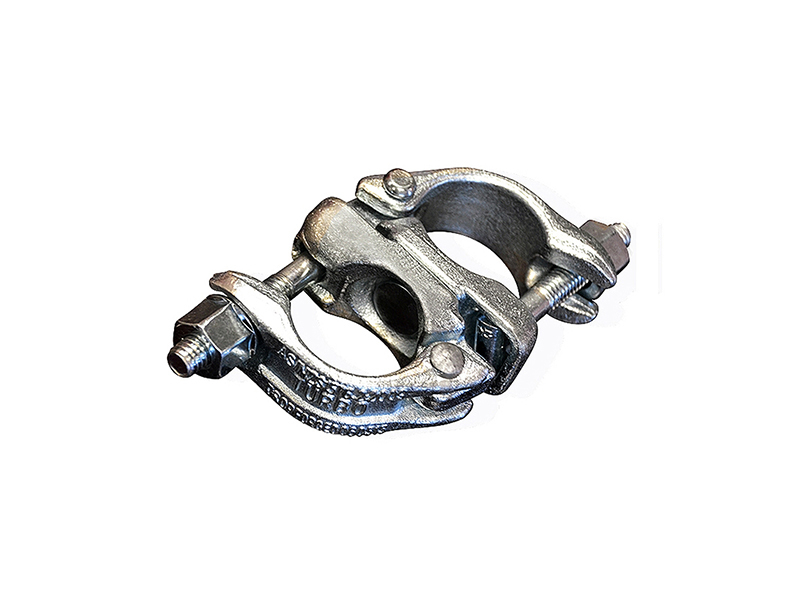 Swivel Coupler connects two Scaffold tubes at any angle. 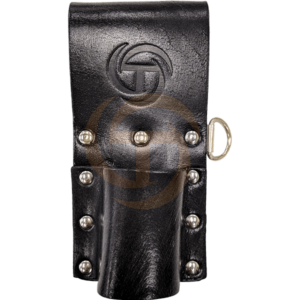 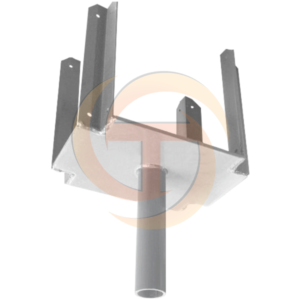 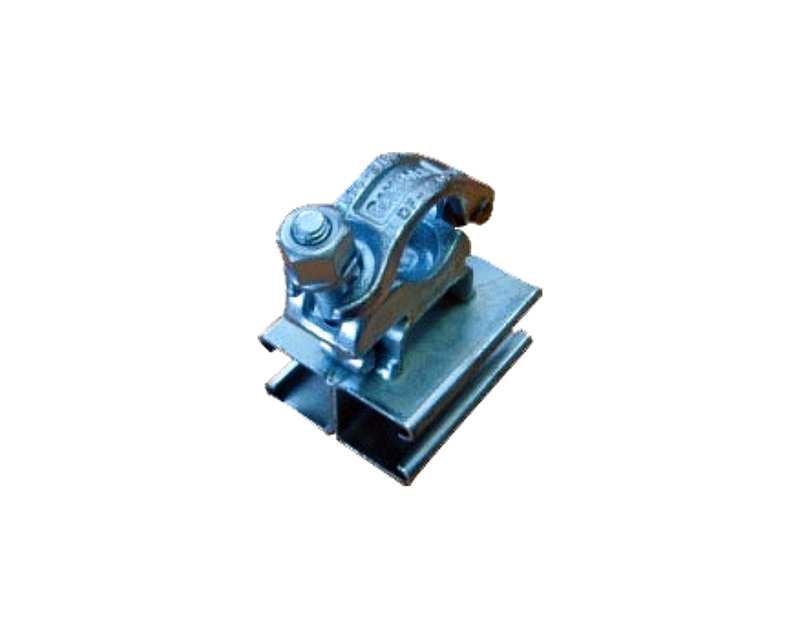 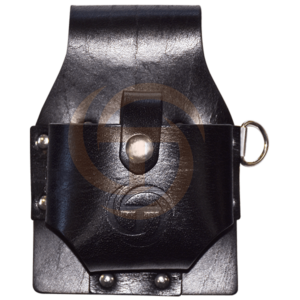 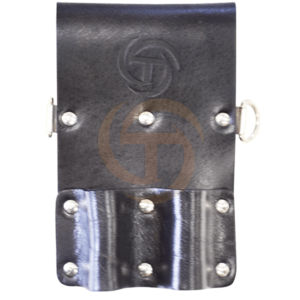 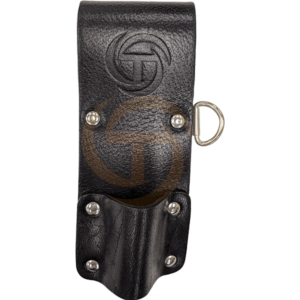 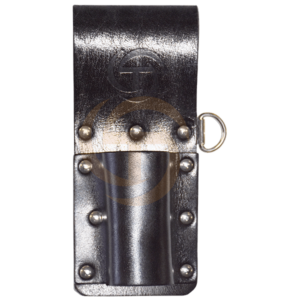 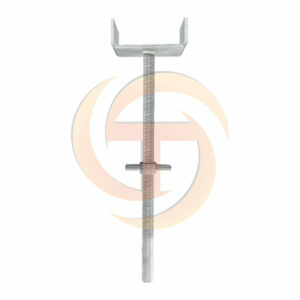 Putlog Couplers is another form of securing a tube to your structure. 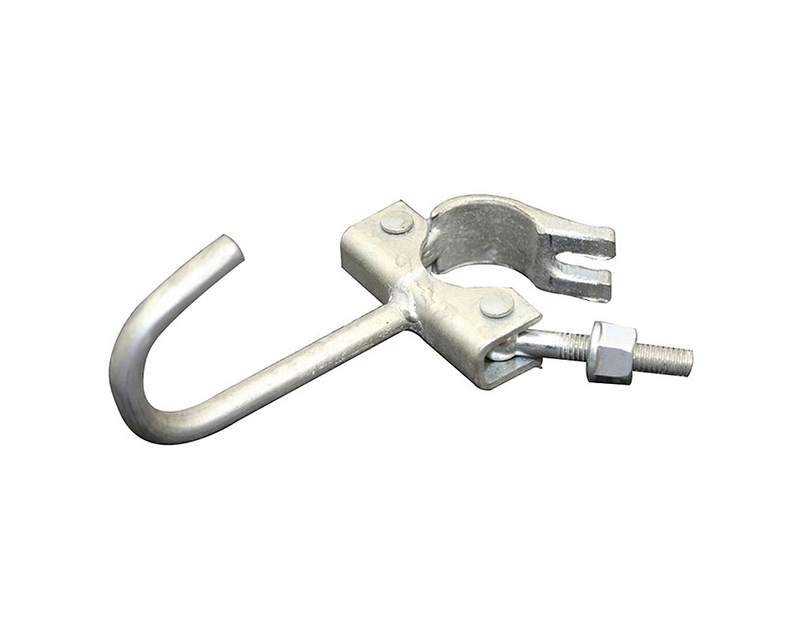 These fix to an eye beam so that you can attach Tube for a hanging scaffold. 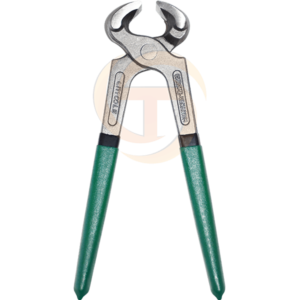 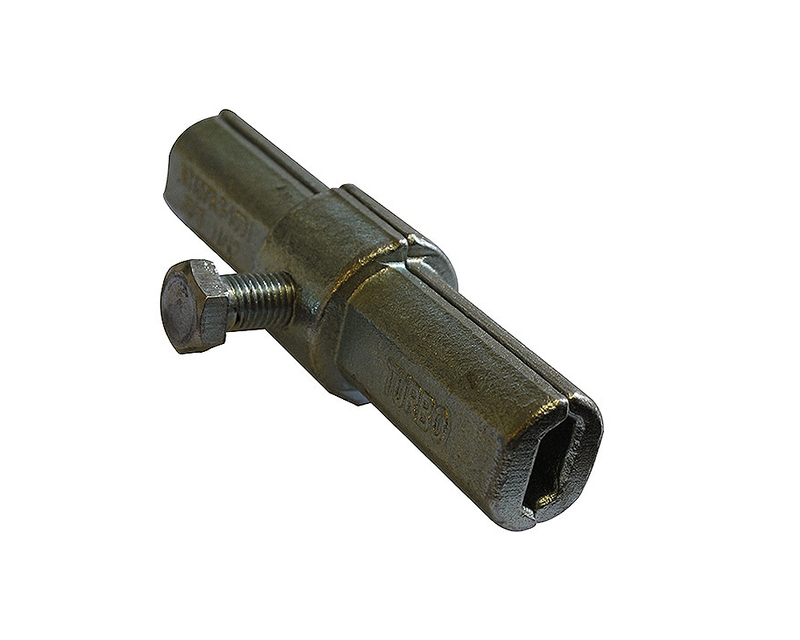 Half couplers are made to be fixed at one end whilst the other end is fitted with a screw adjustment for connecting a scaffold tube. 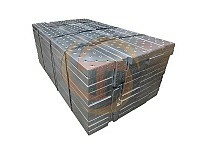 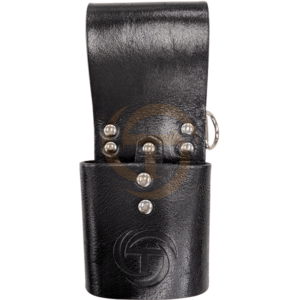 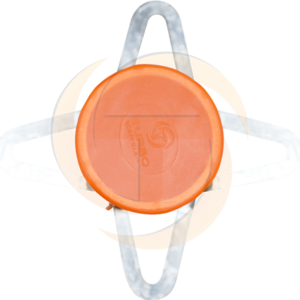 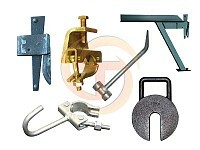 They are mainly utilised for Custom projects. 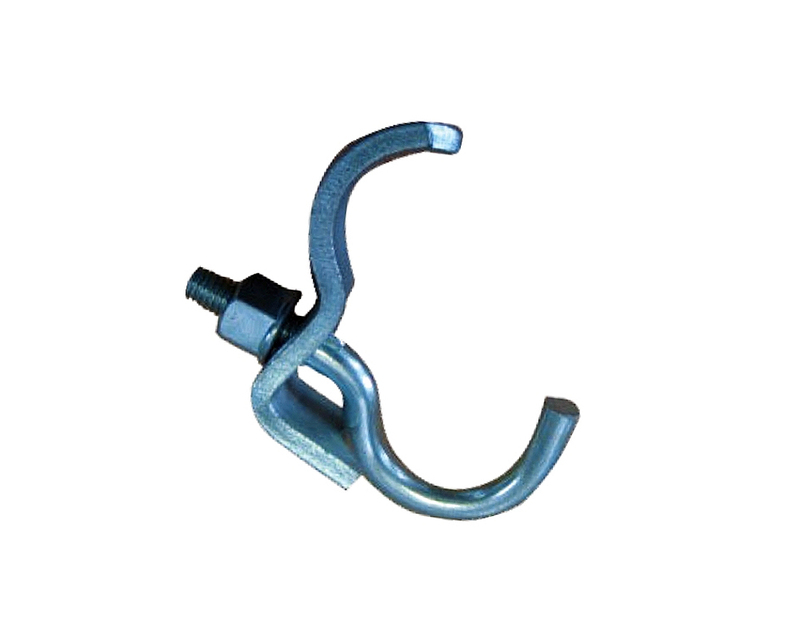 Putlog Hook Couplers are pressed fittings used to secure LVL to boards and timber to scaffold tube. 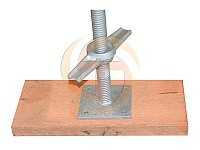 Board retaining couplers are required to secure your timber boards in place providing a secure lock so no boards move under load. 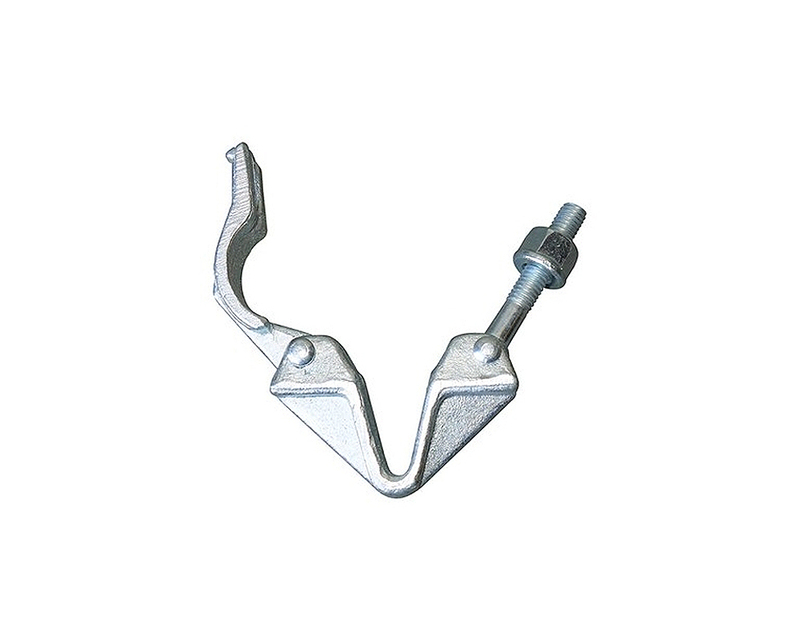 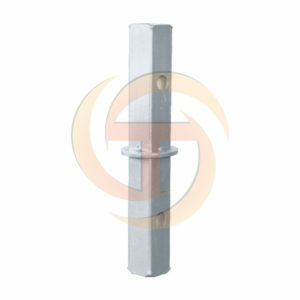 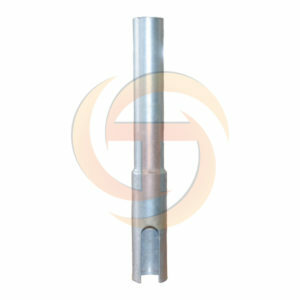 Made in Drop Forged Steel, this Internal Joint Pin or coupler is used to join two Scaffold tubes. 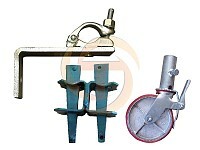 V couplers are custom attachments allowing for different working levels to be created. 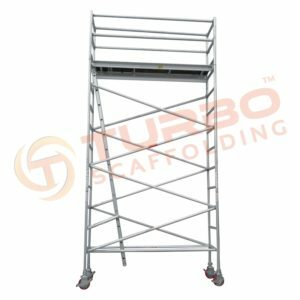 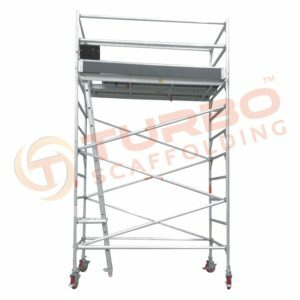 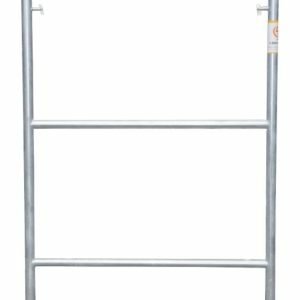 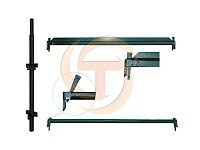 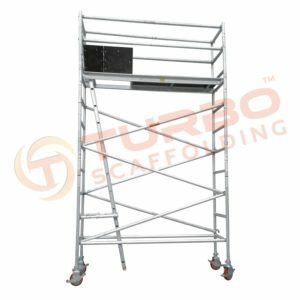 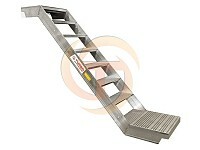 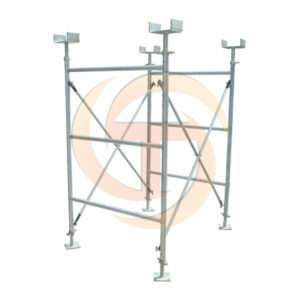 Ladder Clamps or couplers attached to the top of you ladder and hold them in place onto a scaffold tube. 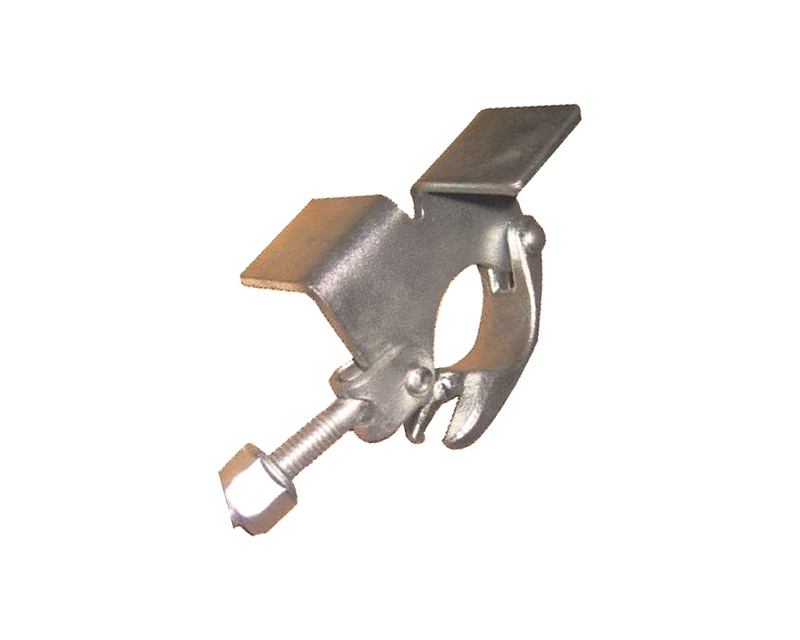 This type of clamp will ensure no movement of your ladder and provide safe access. Hoarding Couplers are used for sliding plywood between to 2 C sections to provide a safety barrier between the scaffold and any onsite risks. 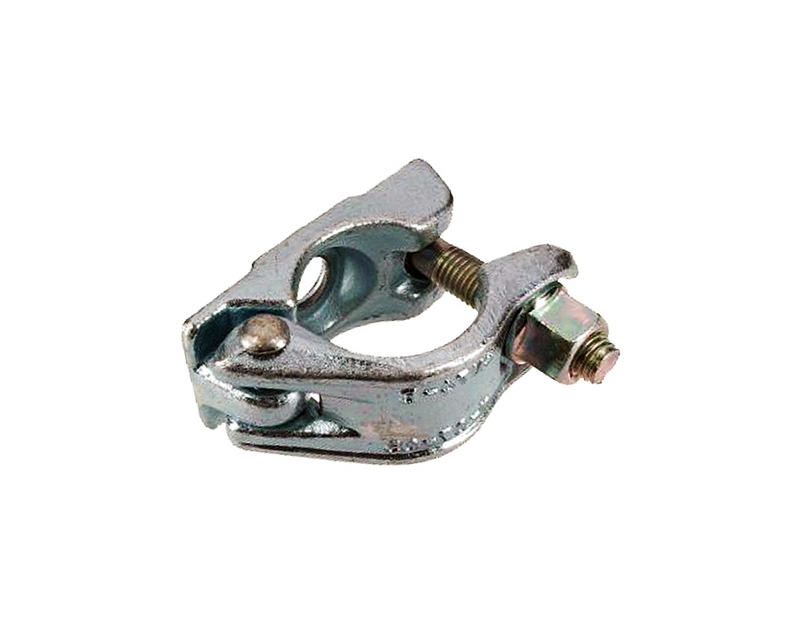 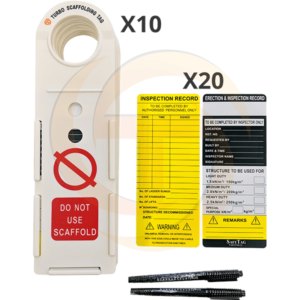 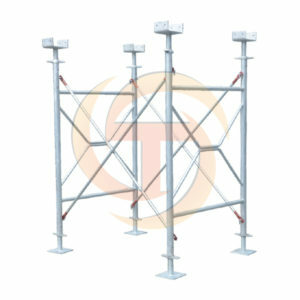 Scaffold Couplers come in a range that suits every situation. 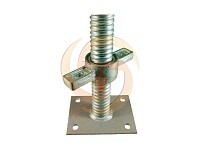 Whenever you are joining 2 scaffold tubes together you will need the correct coupler for the job. 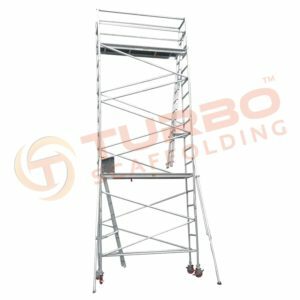 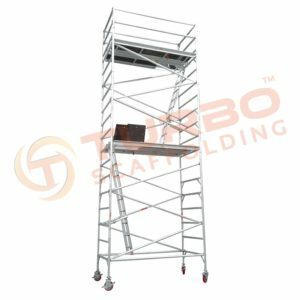 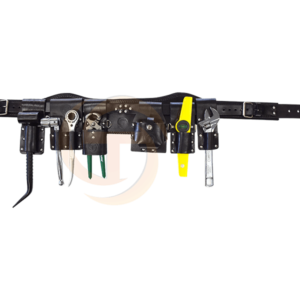 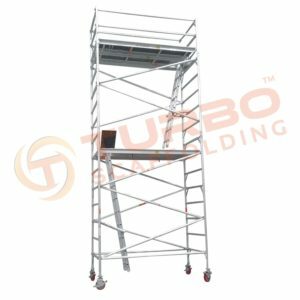 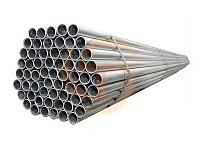 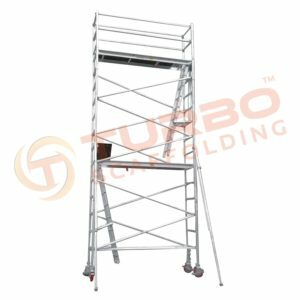 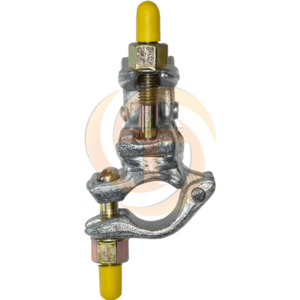 We have a range of scaffolding couplers ranging from half couplers, swivel couplers and gravelock couplers or double couplers making sure we have you covered for any type of joining or securing of tubes and beams that is required. 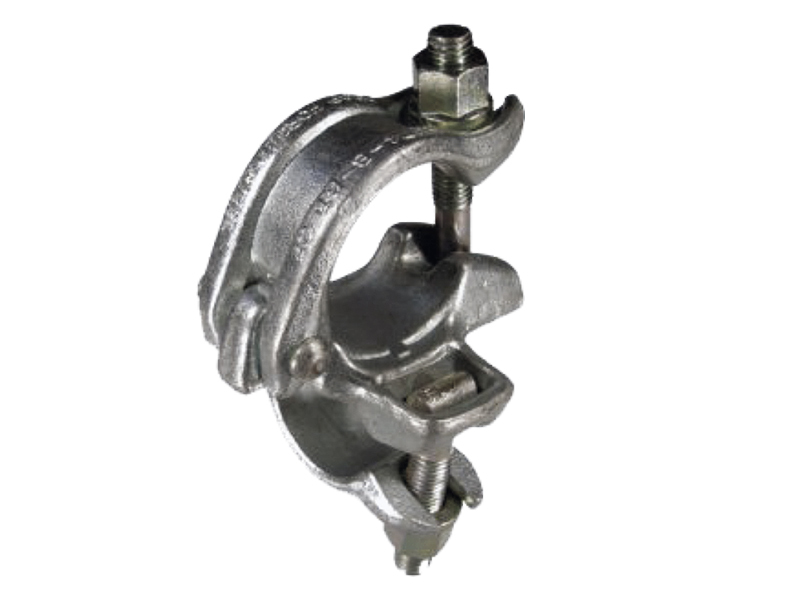 Make sure you have the right coupler for the job by contacting the team at Turbo Scaffolding.